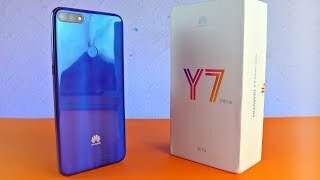 Huawei is bringing Y7 in next few days and you can say that this device is from low budget family but it will be a little bit expensive as compared to its other siblings. 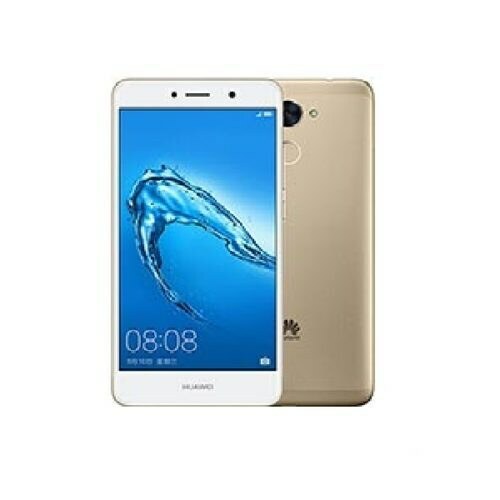 Huawei Y7’s design is almost similar to its all other siblings but the screen size of the smartphone is 5.5 inch which is larger than it other brothers. HD display is used by Huawei to make display sharp from all angles of Y7. So it means that the price of the device will be not so high and you will get Y7 in your budget. Qualcomm MSM8940 Snapdragon 435 chipset is used to board all the components like octa-core processor which is ticking at 1.4 GHz and Cortex A53 is also installed inside Y7 to monitor the power consumption and performance of the device. Adreno 505 GPU is hired for management of graphics and improved gaming experience while 2 GB of RAM is placed inside Y7 that provides you non stop multitasking for all the time. For storage purpose, 16 GB of built-in storage is allotted which is expandable up to 256 GB.